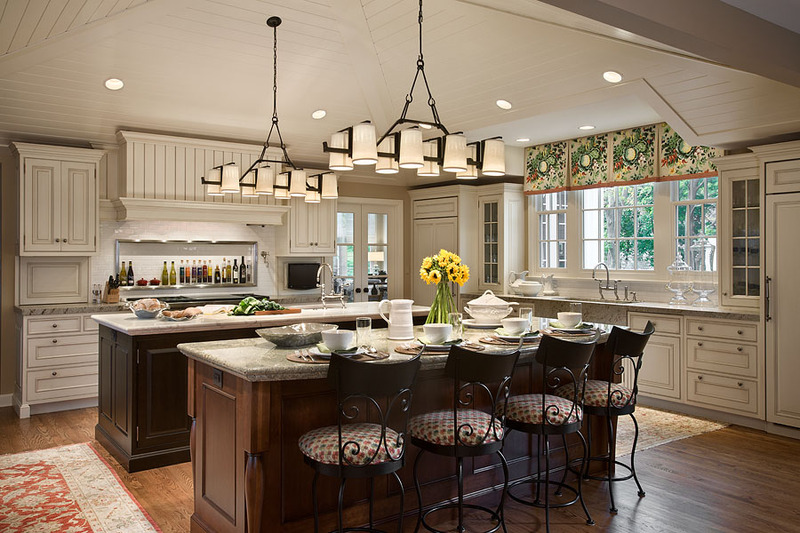 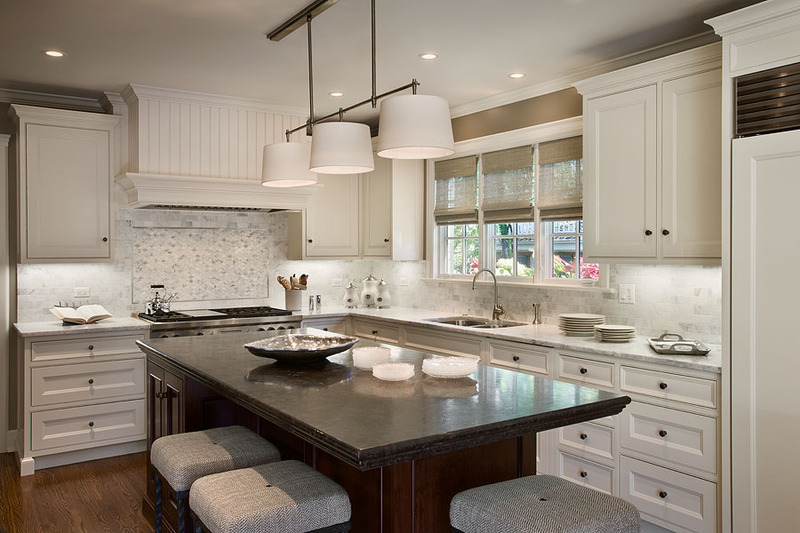 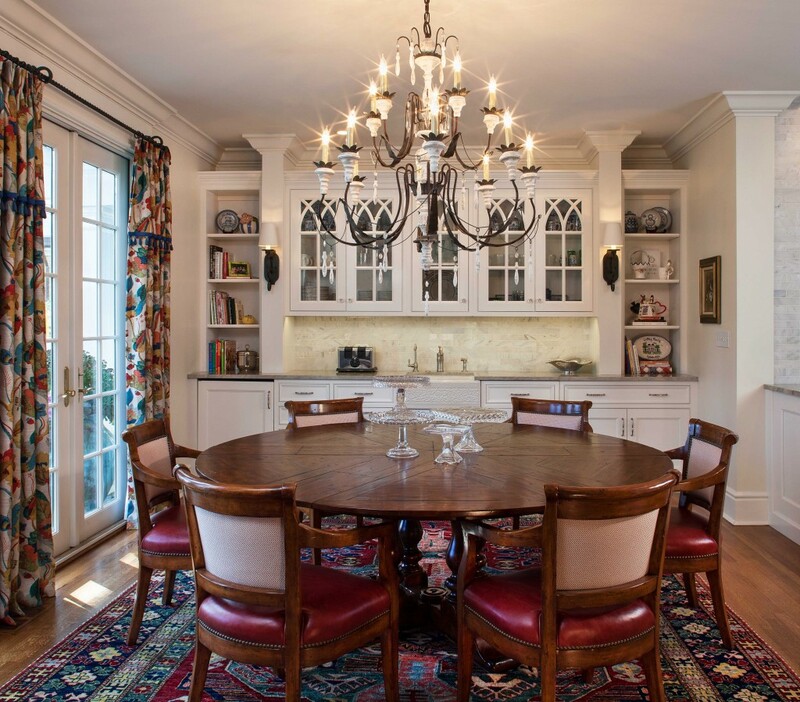 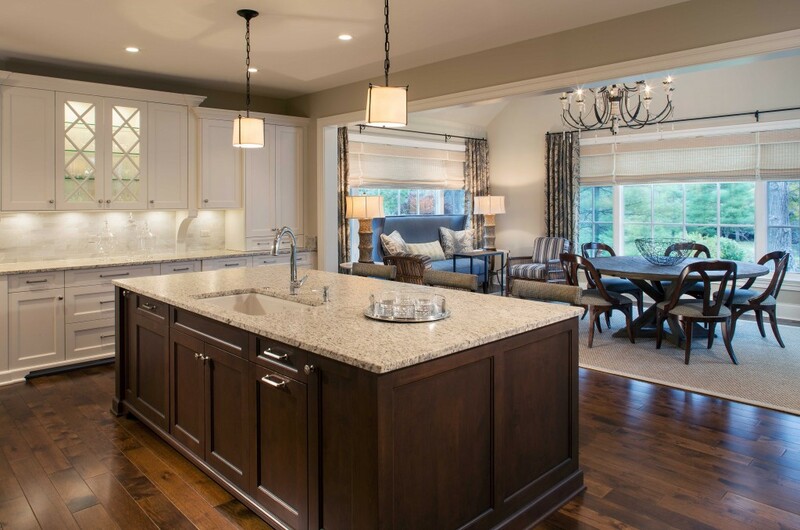 The kitchen is the heart of the house where family and friends come together. 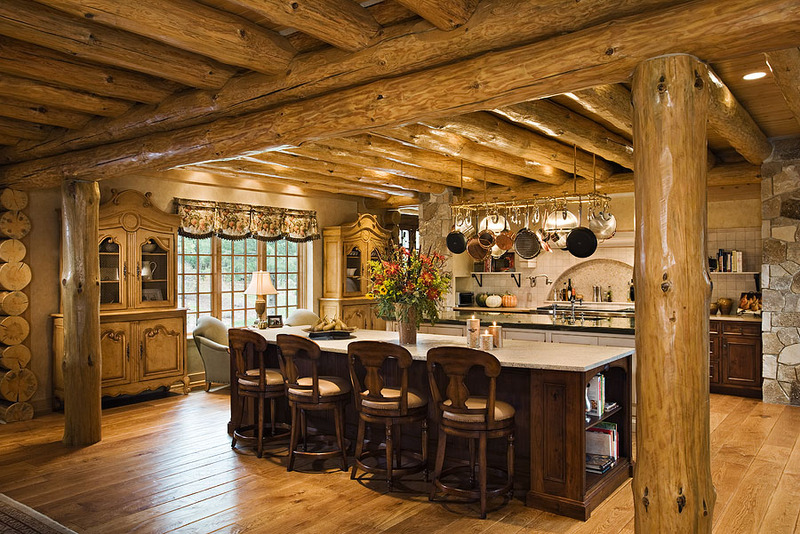 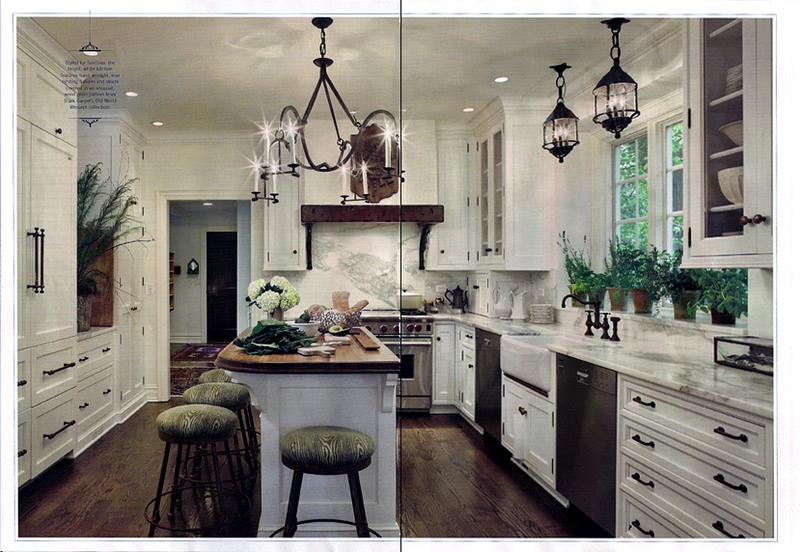 The kitchen today has become a unique blend of natural elements and finishes, creating an eclectic style mix. 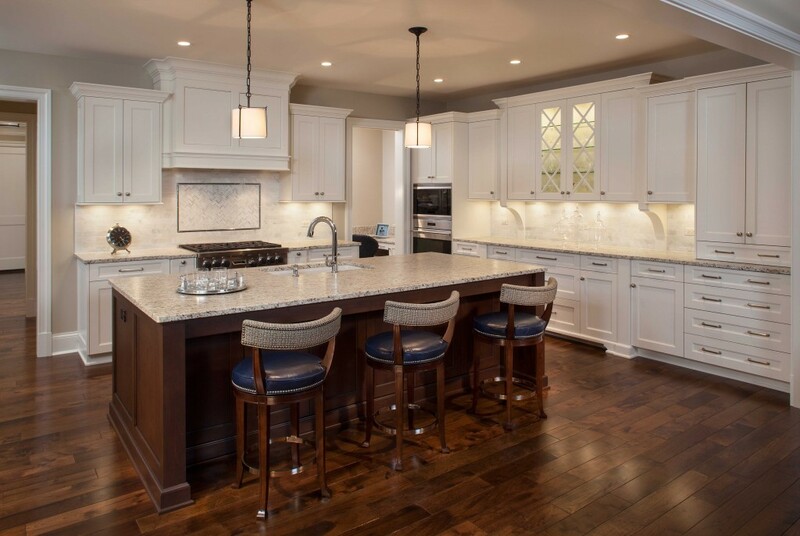 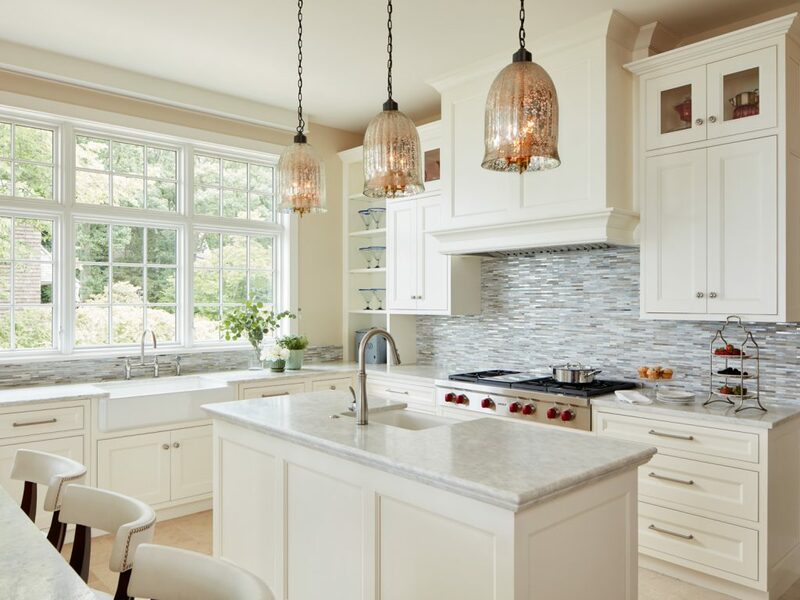 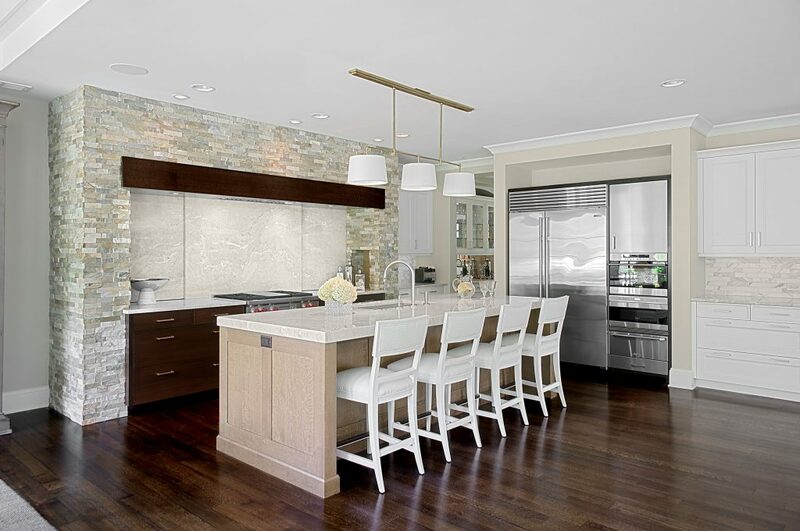 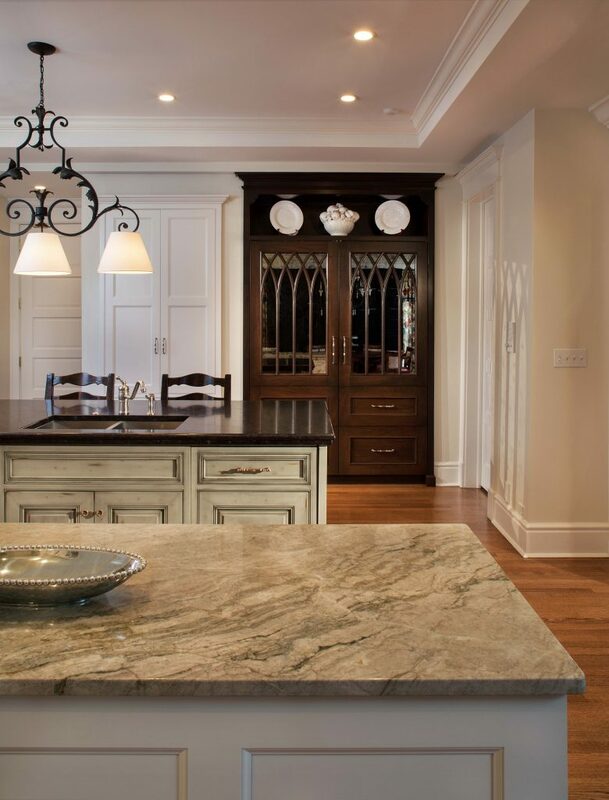 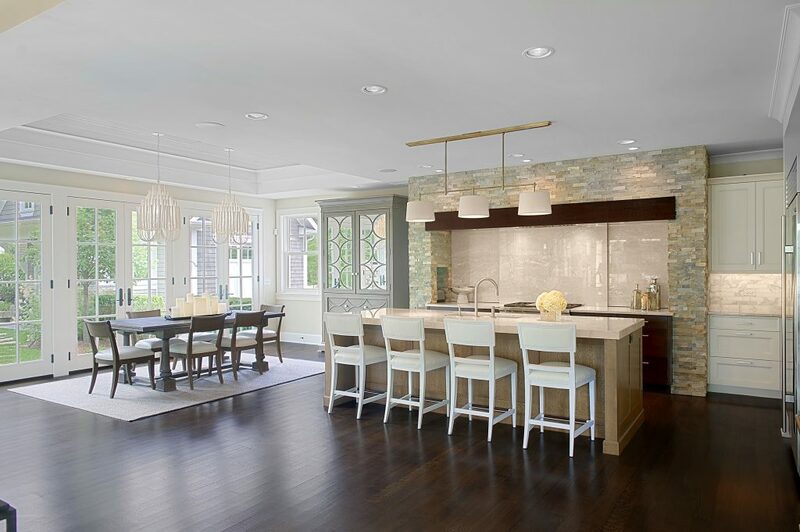 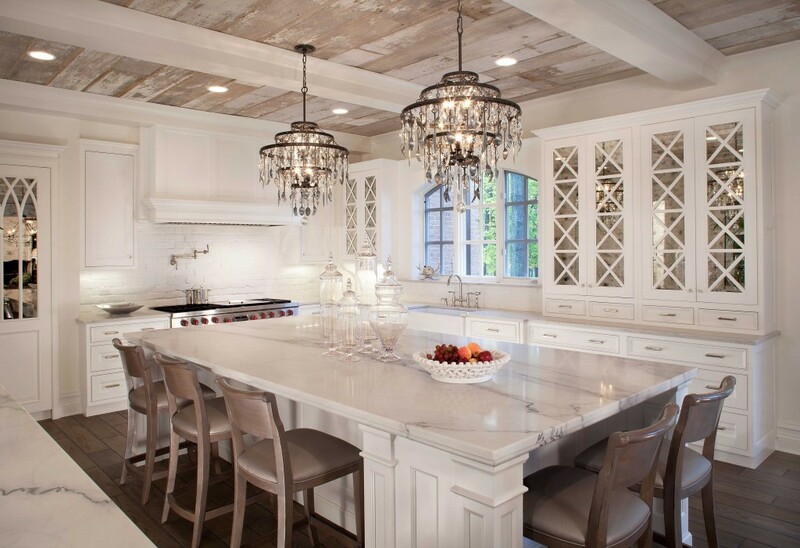 Since the kitchen is the heart of the home, where family, friends and neighbors come together, it is more important than ever for the design to be both superbly functional and uniquely tailored to each family’s lifestyle. 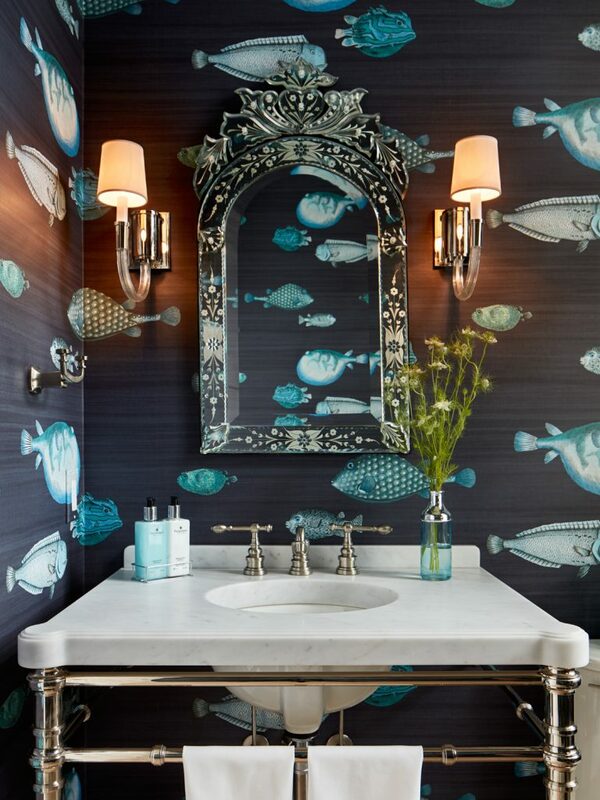 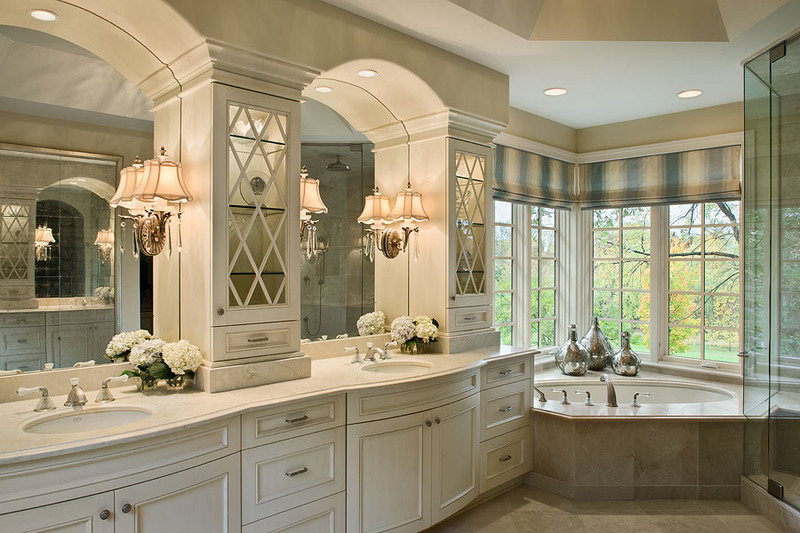 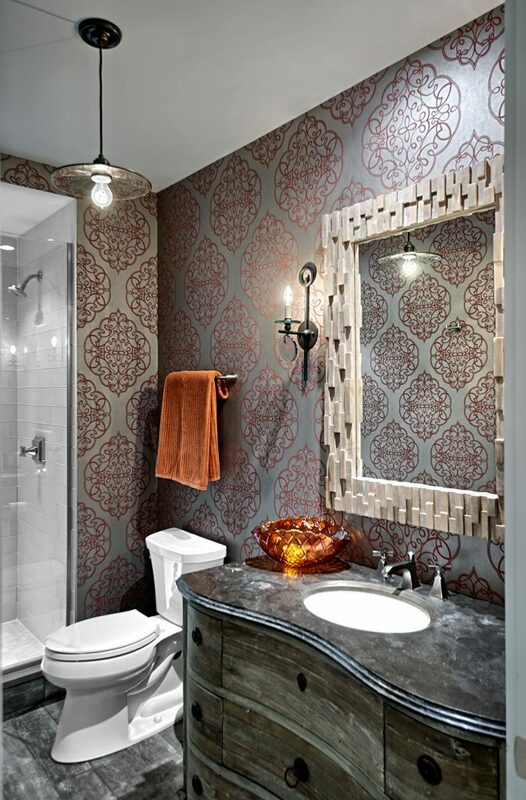 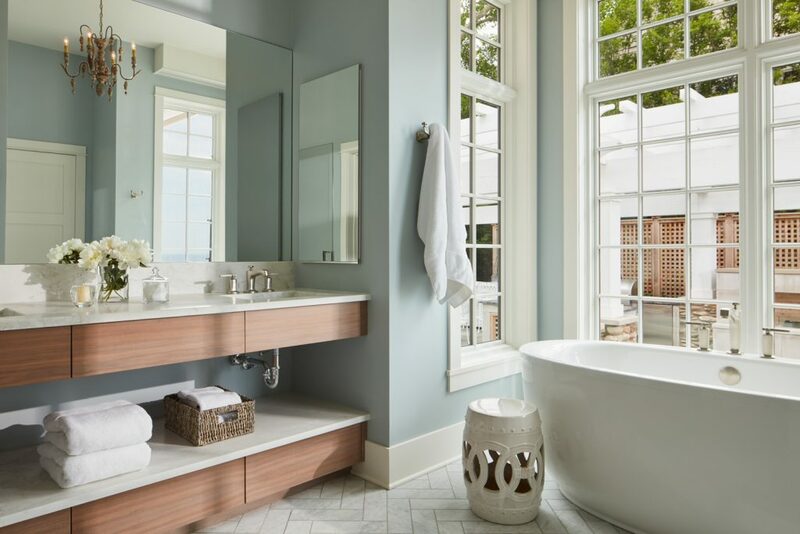 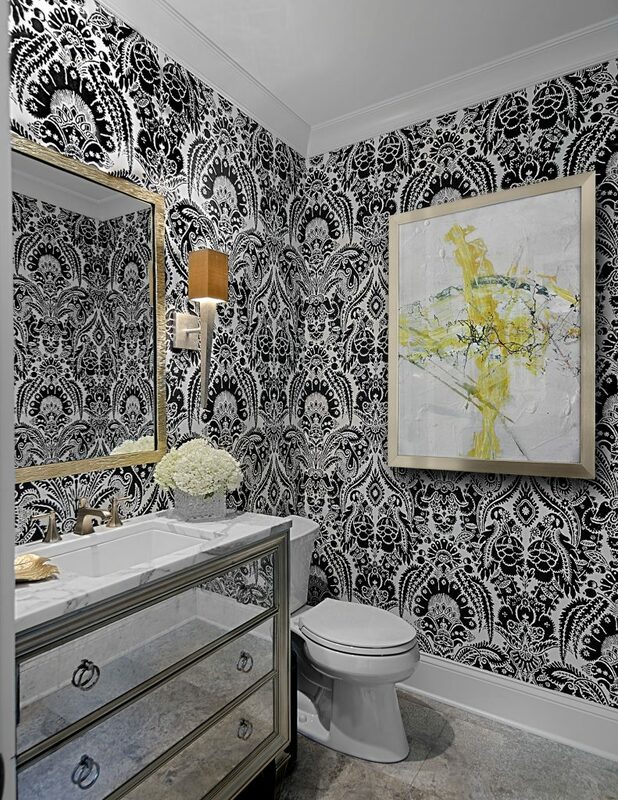 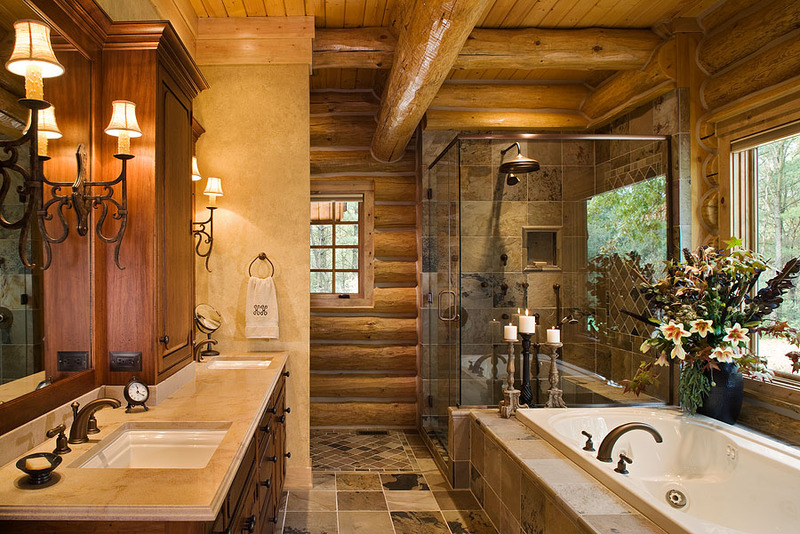 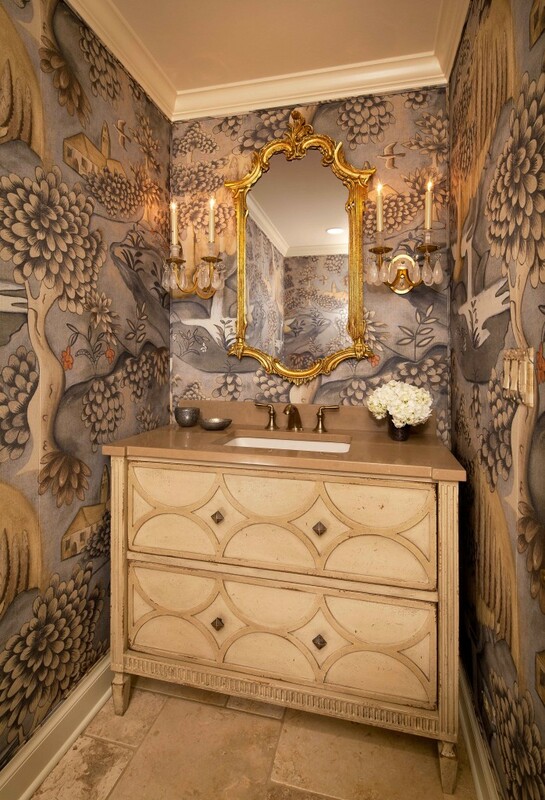 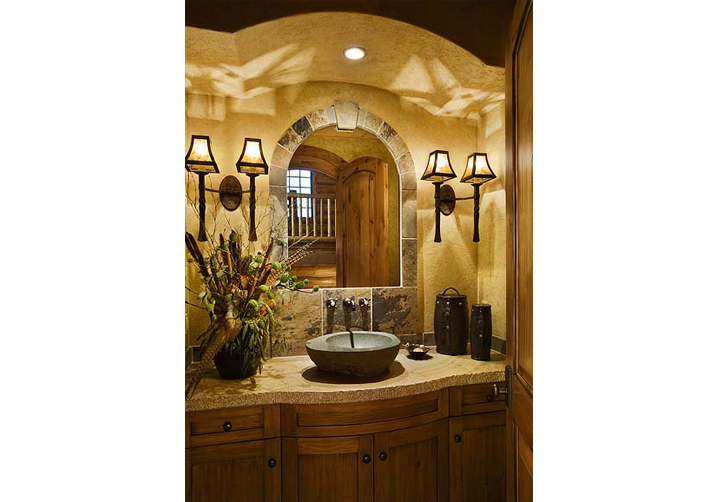 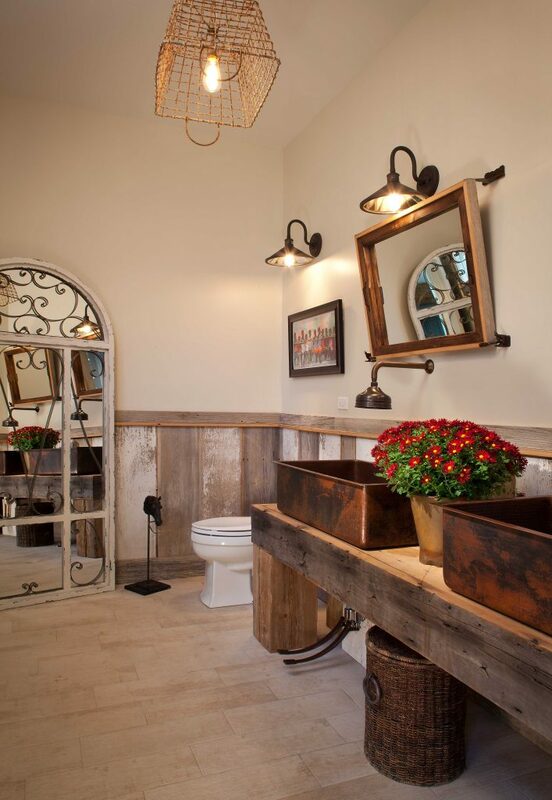 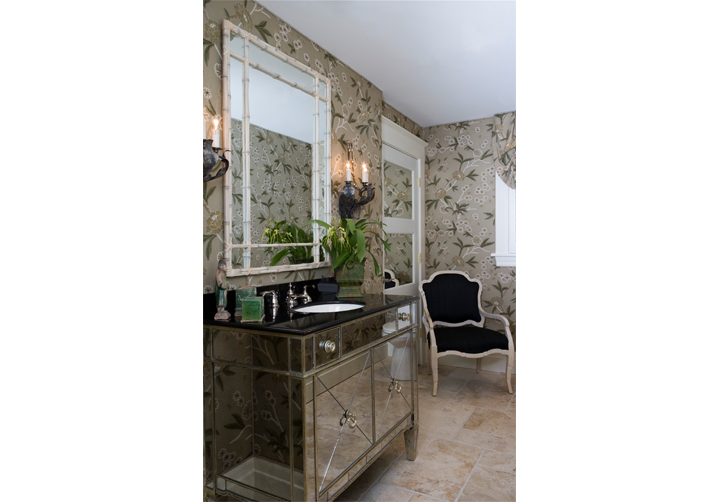 People today look for their bathrooms to be spa-like and as true to their individual tastes as the rest of their home. 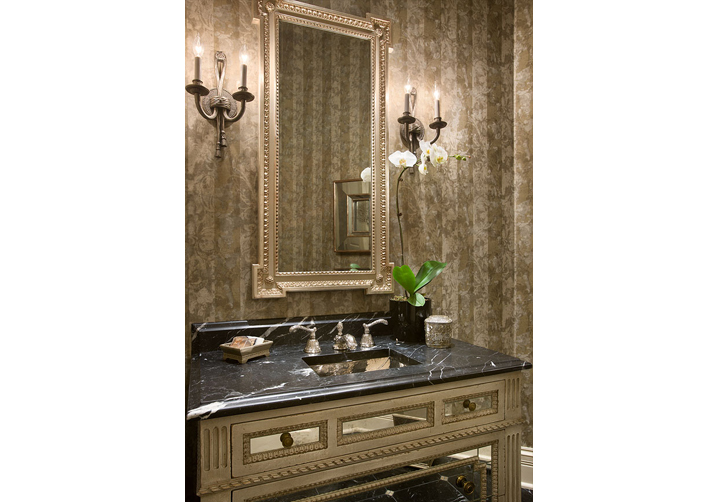 Whether gleaming with polished marble and chrome, or richly textured with slate or limestone and bronze, everything goes!